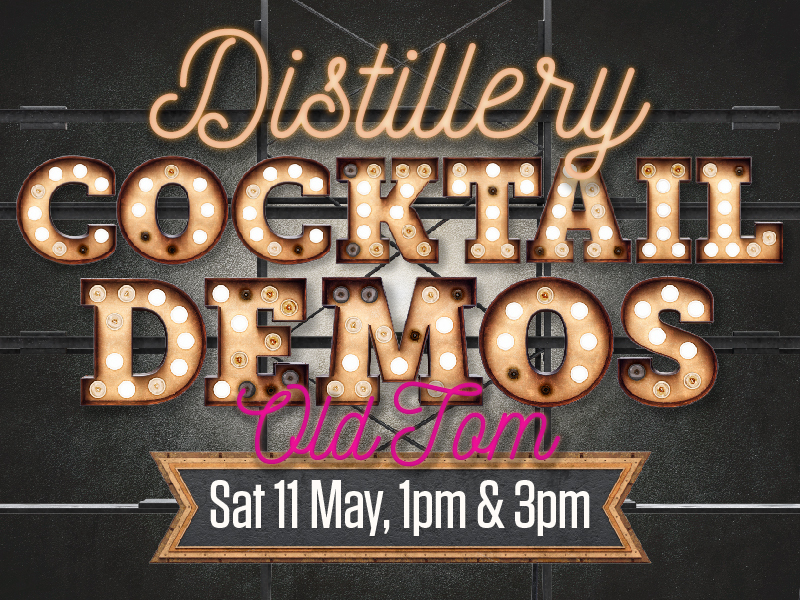 Campfire Old Tom Gin will be launched at the start of May and to celebrate our next distillery cocktail demo will focus on cocktails made using, yes, you guessed it, our Old Tom! Made using different botanicals to our London Dry, Cask Aged and Navy Strength gins we will explain why an Old Tom is so called and what botanicals go into our interpretation. 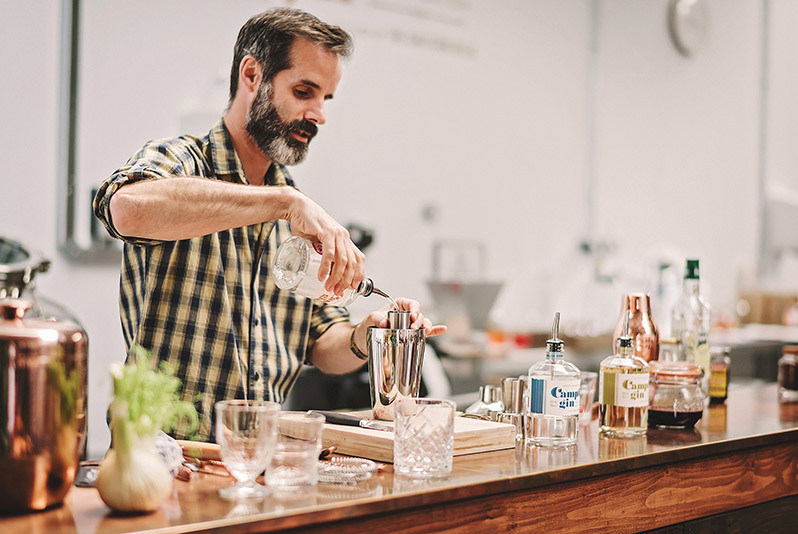 Ben will demonstrate three cocktails, all of which will be easy to re-create at home. 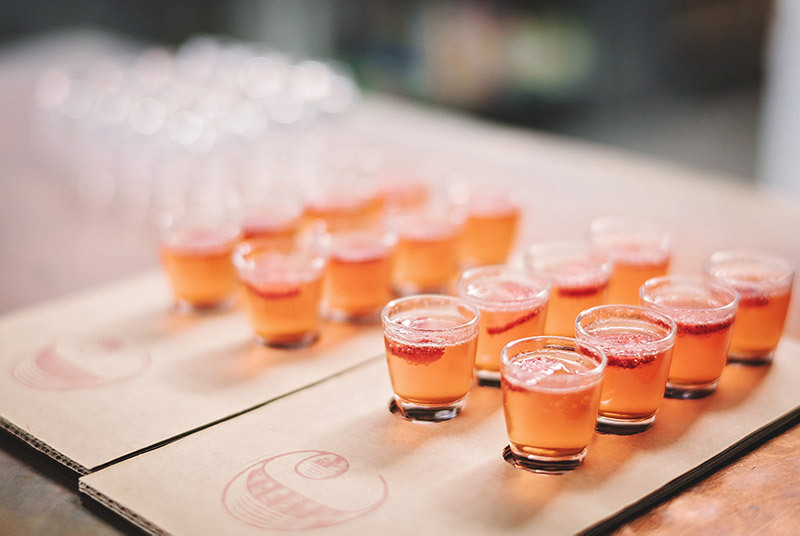 Oh and don't forget you get to sample each one as well! Sessions are free to attend and each one is limited to 16 people. Please only sign up if you know you can definitely attend as they are very popular and we need to know how many mini cocktails to make! Over 18s only.